It's finally Friday, which means the weekend is only a day away and I have some more myths to share with you. 1. Only dry skin can be dehydrated. Raise your hand if you think this is true or false. Sorry to all those who said true. You're way off. You can be the oiliest person ever and still have dehydrated skin. Dehydrated skin doesn't just mean a lack of moisture, it can be down to your diet, water in take, the products you're using as well as your lifestyle (i.e. smoking). But don't give up hope, even if you have dry and dehydrated skin, or oily and dehydrated skin, it's not the end of the world just yet. There are so many products which cater to these skin concerns and so many other easy lifestyle changes you can make to contribute to it too. Using a moisturising oil like Argan Oil can do wonders for your skin. 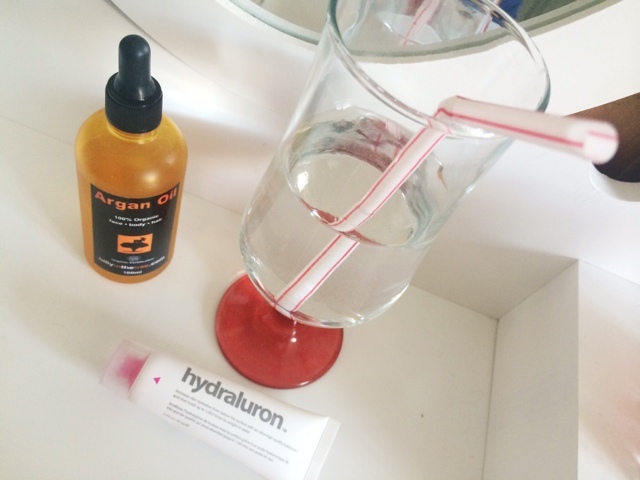 Or even using a serum with a bucket load of Hylaruonic Acid can help bring some moisture back in to your skin. 2. Toner is a pointless step in any skincare routine. I have already addressed this in my skincare routine post, but just to clarify. 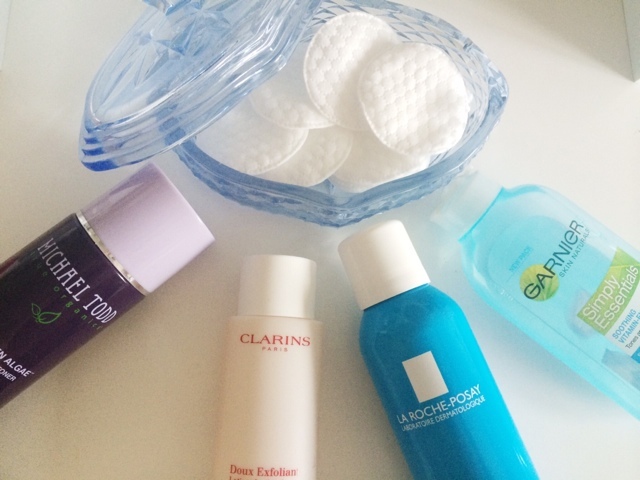 A toner doesn't just have to be a quick swipe with a cotton pad. 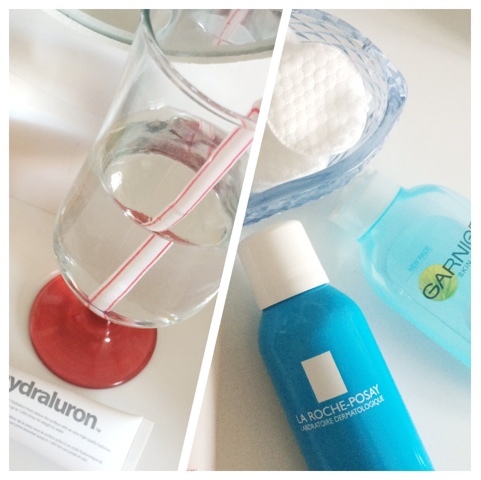 It can be something as simple as a refreshing facial spritz, a soothing, calming lotion type toner, an exfoliating treatment or something to clear your pores and remove any excess oil/products. So next time you're in front of a skincare stand and think it's a waste of time, I dare you to give one a try. You may just be surprised. The ones above are all ones I think work and is a really quick and easy step to helping whatever your skin concerns may be. If you want to check out my skincare routine I have already posted it so you can take a look and see the products I use, when I use them and what they do for my skin. We're so close to the weekend and although I am working all weekend, I am super excited. What do you think to today's beauty myths?